Our current 3rd choice GK doesn’t have a player thread! Set to start tomorrow. Good luck to him! Didn’t have much to do but I thought Emi played well last night. When was the last time we had 3 good GK’s?! And another good one out on loan. Wish we could say something like that about strikers. Not much to do yesterday, but he looked very commanding. 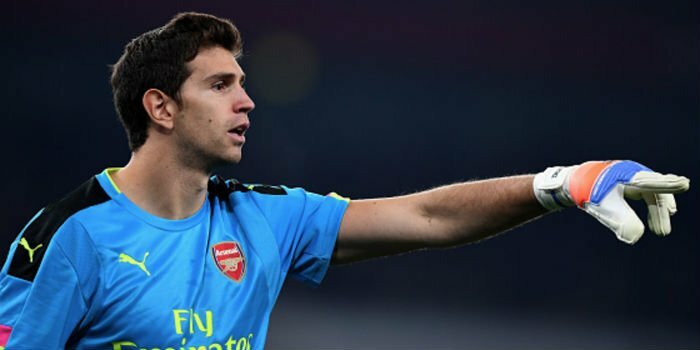 Wenger on Martinez: "We have 3 top class GKs & as long as we’re in this competition he knows he gets this game & has something to focus on"
Another clean sheet for Emi. Surely he’ll be sent out on loan, though, once the competition is over? He looks very mature compared with the last years. His loan spell at Wolverhampton did him well. He did indeed look assured against Reading. Made a very good save down to his bottom left from what I remember. Not bad for a 3rd choice at all. Do you think he should be loaned out in January? For me he is in a stage of vis carreer whre he should be playing or at least competing with a real chance to earn his First team spot. No, he needs to stay and learn, plus maybe we may still be in the League Cup in january. Great to have Emi signed up again! Meh. 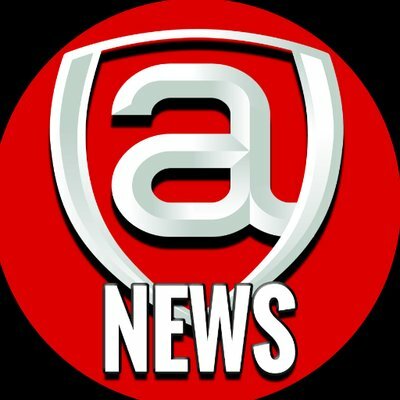 Most of our 16-year old signings have been found out at some point and were not good enough. Except three players or so. Enough reason to be sceptical about another one. I think he is good enough to ve playing here. He isbour future once peter retires/declines. Thought he was solid again. 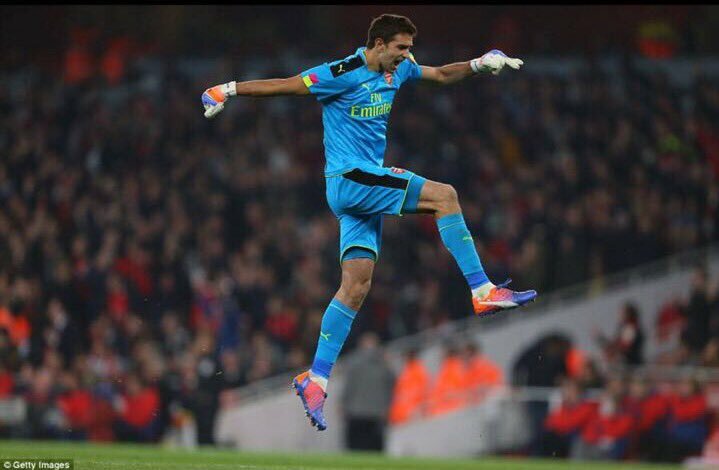 When he plays he never lets us down Great save at the end aswell! 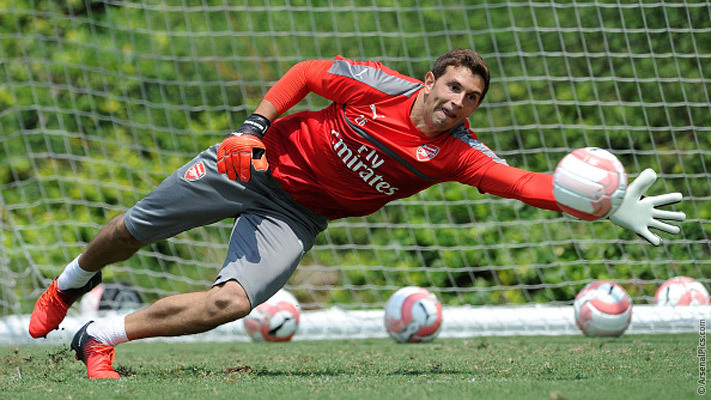 Very composed, good saves when needed.